Urge is a network within many networks that serves as one platform to maximize your brand’s exposure while giving your marketing dollars the best return on your investment in the industry. 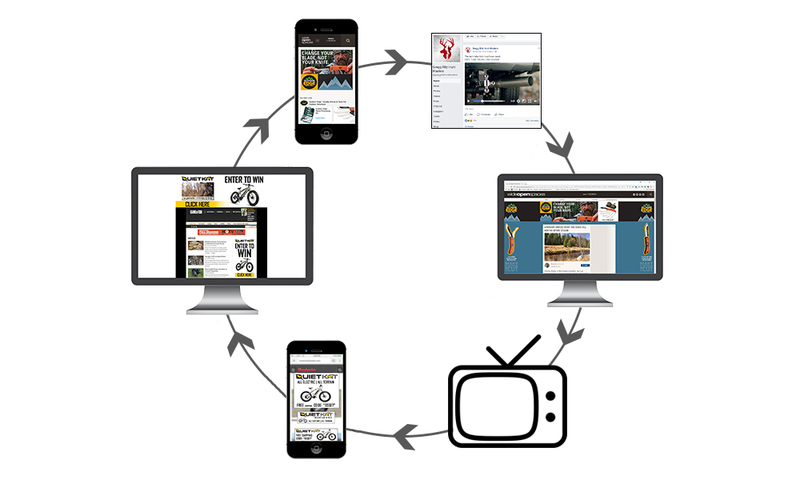 UrgeMedia is NOT just one television show, one website, one Facebook or Instagram page. Your brand has the ability to partner with over 40 different television shows on 4 different television networks, over 12 different websites/mobile applications, and organically reaching over 7 million social media followers/fans. Each month UrgeMedia receives audited post reports from all the networks. 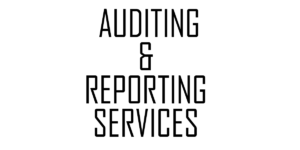 In turn, we compile the data and combine it with our in-house auditing system to create a monthly audited spot report from each network. These reports consist of your inventory that ran that month and states what shows/platform your content was aired on. These reports will ensure that all inventory pieces are accounted for and delivered by the campaigns end date. This in-house auditing that we perform is included in all contracts to all clients. UrgeMedia acquires relevant advertising components in mass quantity from sources that make sense for our clients’ brands; where our company (UrgeMedia) becomes financially responsible for this inventory. 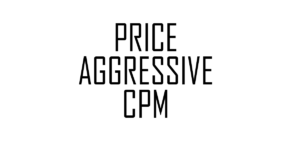 We acquire at a price position to maximize exposure for brands while maintaining the best ROI possible.